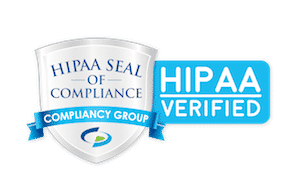 Sign4Compliance will now alert you if one of your registrants or attendees is licensed or practices in a state requiring special attention, whether they register onsite (iPAd) or online. Handles multiple types of meetings - Tours, dinner, in-office, training, etc. 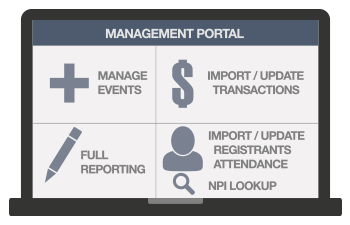 Provides training, approved downloads, event calendar, and more..
Initiate Meeting requests, event calendar, relevant downloads and more.. 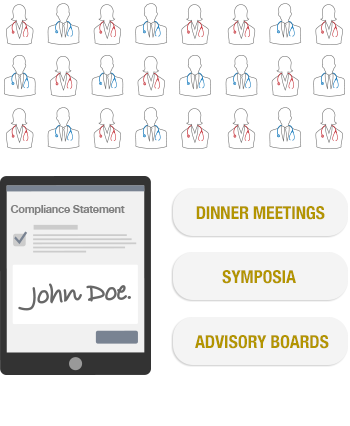 Experience Sign4Compliance first hand today! 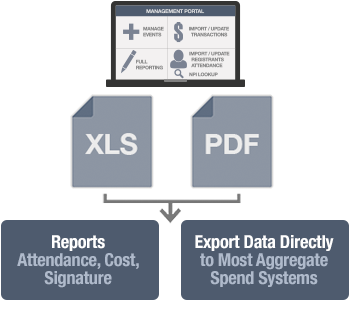 Contact Blue Grotto Technologies to speak with someone directly and schedule a demonstration. 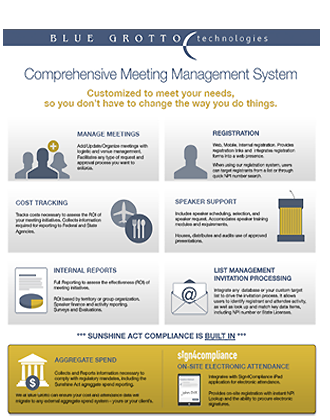 Powered by Sign4Compliance.com - Sunshine Act Compliance for Meetings and Events. Copyright 2018 Blue Grotto Technologies, Inc.